Two years ago exactly, Belgium was struck by the worst terrorist attack in its history. The cell behind these deadly attacks was mostly composed of foreign fighters returning from Syria – the so-called “returnees”. Since 2016, few fighters have returned, but the threat remains. This commentary looks into the evolution of the Belgian response to this phenomenon and evaluates the challenges ahead. Belgium would also become the first Western country to be struck by a returnee, when French citizen Mehdi Nemmouche attacked the Brussels Jewish museum in May 2014, killing four people. Belgium also witnessed the last successful plot perpetrated by returnees in Europe, on 22 March 2016. Over the past four years, Belgian authorities have sought to craft a coherent response to the returnees’ challenge. 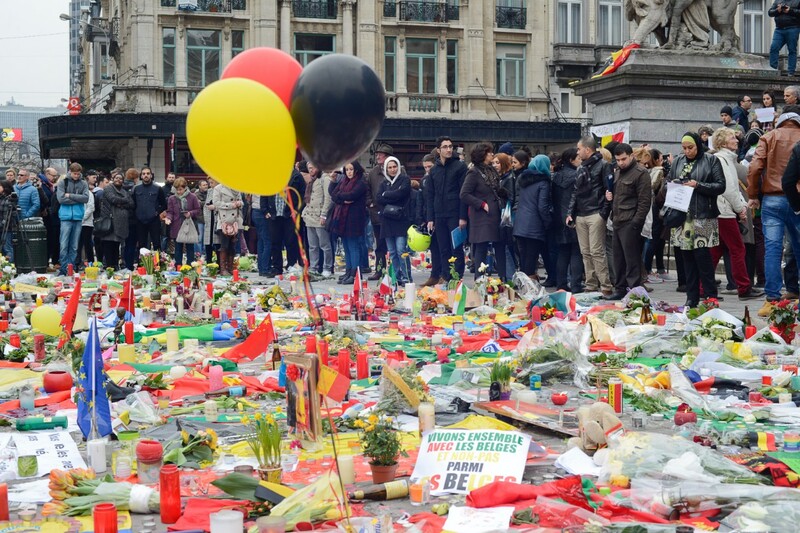 As the authors wrote in a report published last month by the Brussels-based Egmont Institute, the Belgian approach was mostly ad hoc and improvised when the first returnees showed up between 2013–15. During 2015, notably in the aftermath of a failed plot in the Walloon city of Verviers in January 2015 and the November 2015 Paris attacks, a more systematic and comprehensive policy response was progressively developed, combining law enforcement and prevention. Anyone returning from the Levant now faces pre-trial detention and a three–five-year (and sometimes longer) prison sentence. In jail, they are spread among the general prison population with individual security measures and monitoring, as well as constant assessment of radicalisation behaviour by trained staff and special units. Moreover, inmates are offered tailor-made disengagement programmes and probation measures to facilitate their return to society. The security services and local agencies receive relevant information from the prison authorities to ensure continued monitoring and adequate counselling. This is all a still work in progress, and there are still several weaknesses. Prisons, for instance, are still radicalisation hot-spots. It is estimated that a significant proportion of returnees might leave prison without leaving violent extremism behind. The transition to post-prison life remains one of the most challenging dimensions of the Belgian response to returnees. Paradoxically, fewer people ­– about a dozen families with children – have returned since 2016 to put this approach to the test, meaning the feared massive wave of returnees following Daesh’s collapse did not materialise. However, about 150 Belgian fighters are still thought to be alive – some of them prisoners in Iraq and Syria – and a number of these could still return. There are also about 130 Belgian children, mostly born there, who will return sooner or later. Since late 2017, Brussels has started to develop a more comprehensive approach to handling these (mostly very young) children, balancing childcare and security measures, in anticipation of a potential wave of juvenile returnees. Foreign fighters will thus remain a major security challenge for years to come, whether they serve their time in prison while remaining involved in jihadi networks, or whether they remain abroad and continue to act as recruiting agents for global jihad. Nevertheless, Belgium was the first (and only) Western country to lower its threat level in January 2018, from three to two on a scale of four. It now considers there to be threat, but attacks less likely. This should come as no surprise. The history of jihadism ebbs and flows, with phases of expansion and increased threats alternating with contraction and reduced terrorist danger. The temptation to divert resources towards other threats and issues will now intensify, as fears of jihadi attacks appear to have waned. Several programmes are supported by exceptional funds and are the most vulnerable to shifting priorities. The experience and expertise acquired over the past years should be consolidated and sustained. Law enforcement and intelligence endeavours need sustained care and investment since they constitute the last barrier to terrorist attacks. But this is also true in the relatively new field of (local) prevention, where good practices and novel approaches have emerged over the past four years. The respite offered by Daesh’s collapse presents a new chance to address the conducive environments that have allowed jihadism to constantly re-invent itself. Were these efforts by local and national authorities to be neglected, a new generation of youngsters risks falling under the spell of a fresh jihadi wave, if and when a new opportunity arises. Belgium and Europe have already paid too high a price to let this opportunity slip away again. Thomas Renard is Senior Research Fellow at the Egmont Institute, and Rik Coolsaet is a Senior Associate Fellow. They co-authored ‘Returnees: Who are They, Why are They (Not) Coming Back and How should we Deal with Them? Assessing Policies on Returning Foreign Terrorist Fighters in Belgium, Germany and the Netherlands’ (Egmont Institute, 6 February 2018).